This document is intended to be used for “Fun Friday” celebrations that many grades or classes participate in as a reward for being responsible and well behaved all week. At my grade level, students are able to choose a teacher’s room to go to on Fun Friday for a specific activity (outside to play on the playground or play kickball, movie in a classroom, board games, etc.). Students who had missing homework or poor behavior must attend the room holding study hall. Students seeking extra assistance are welcome to attend the study hall as well. 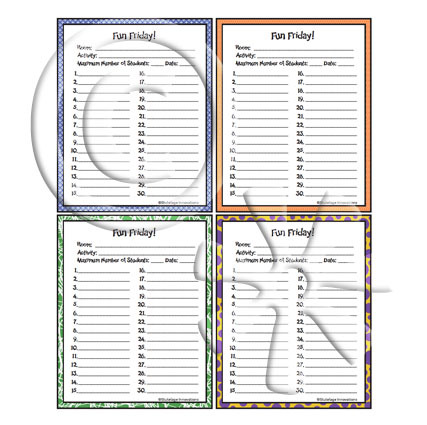 Each teacher will use one of these sheets to allow their class to sign up for a particular room. 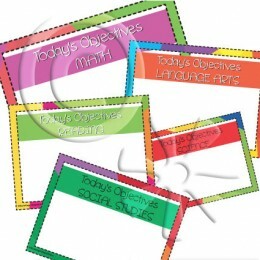 Then, the sheet is cut into fours and each 1/4 sheet is sent to the corresponding classroom. 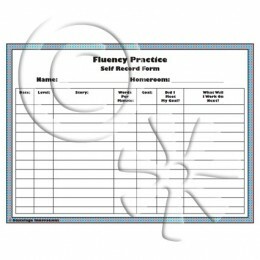 The teacher collects these from his/her own homeroom as well as the other homerooms and uses these sheets to keep track of attendance of students in case of an emergency. 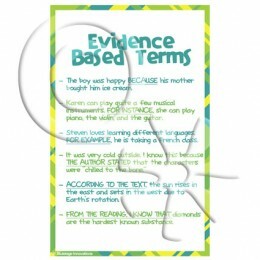 This document could also be used in a variety of other ways! 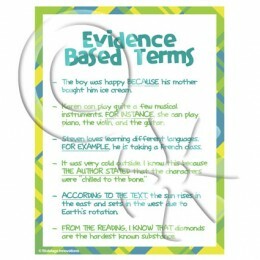 You can adapt it to fit the needs and protocols of your own Fun Friday!